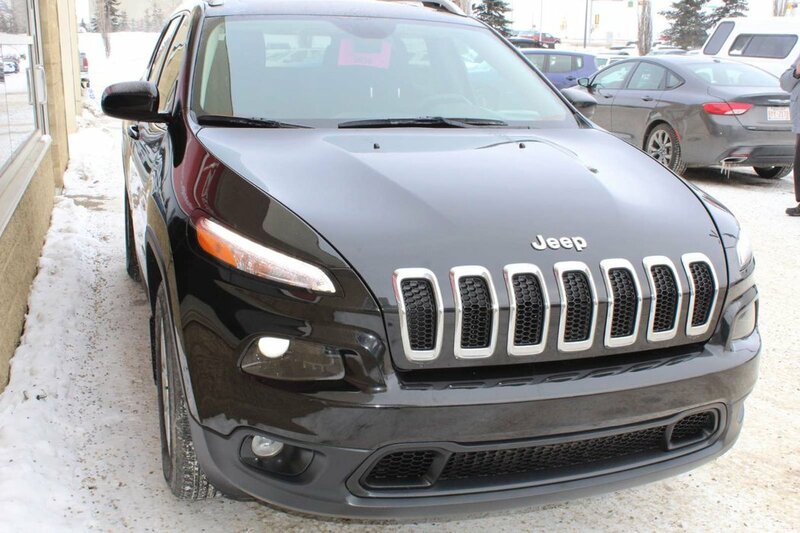 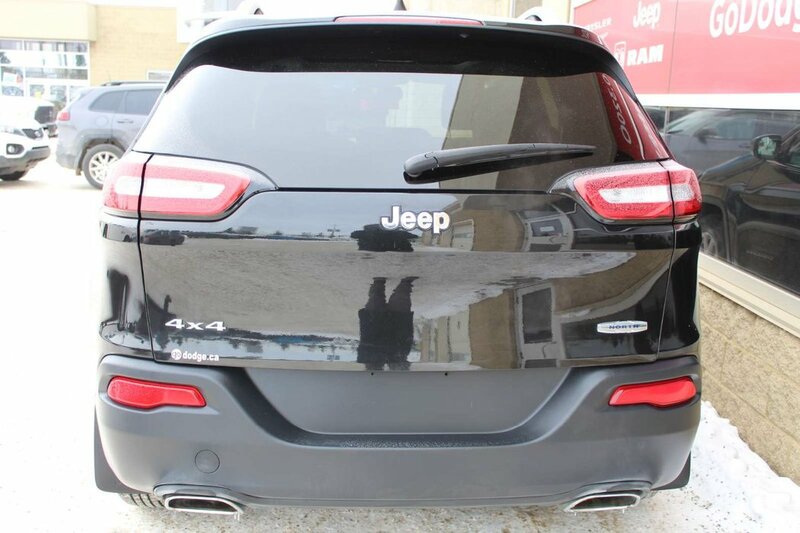 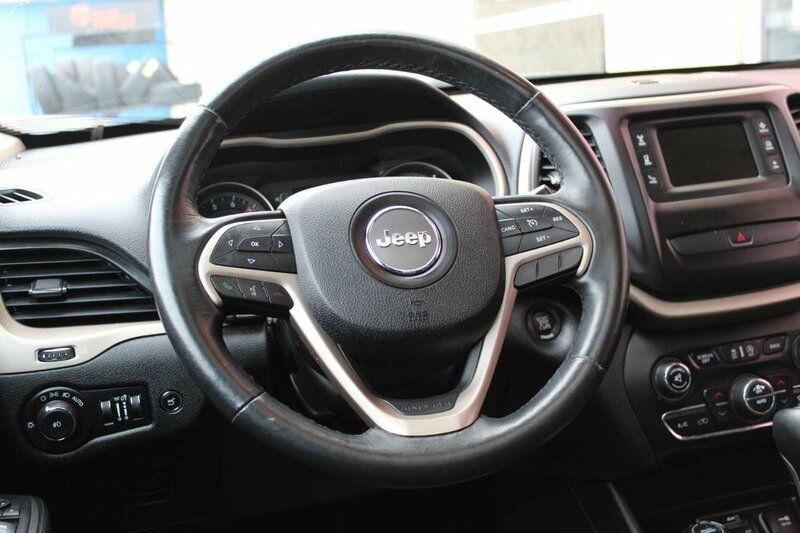 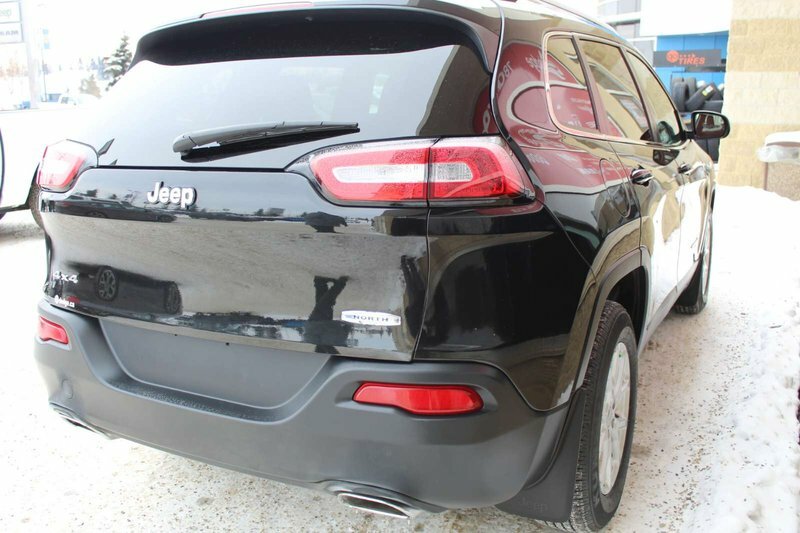 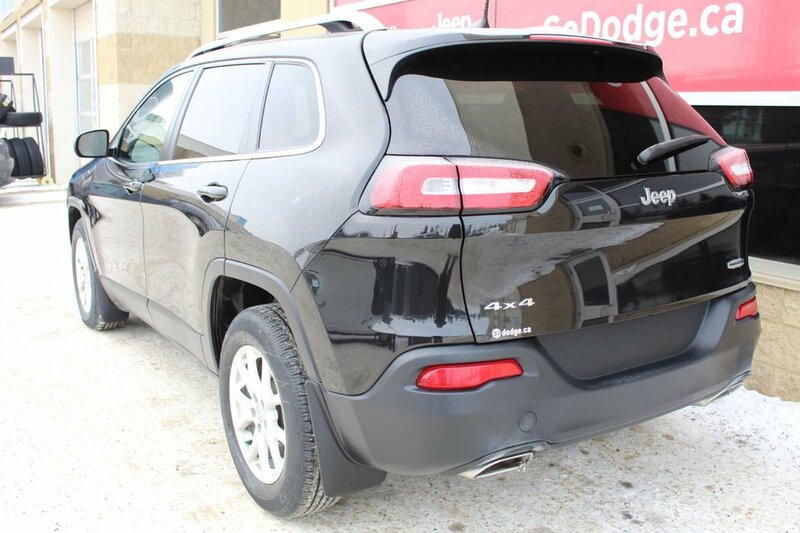 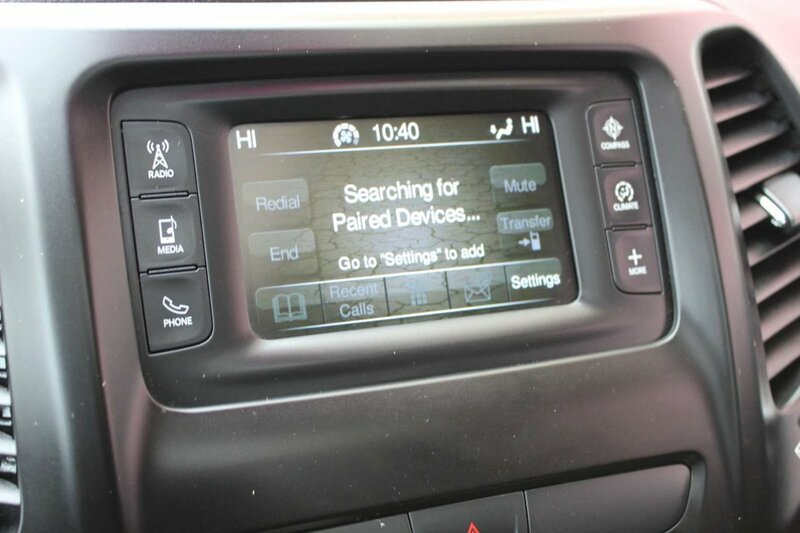 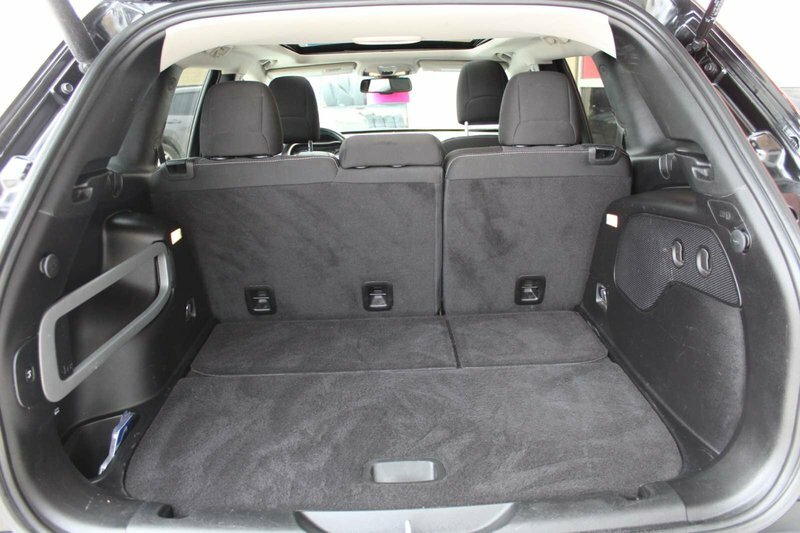 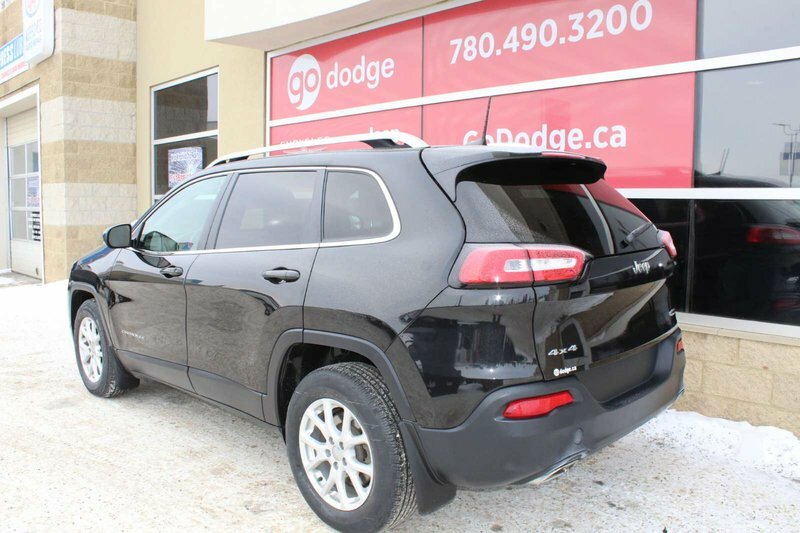 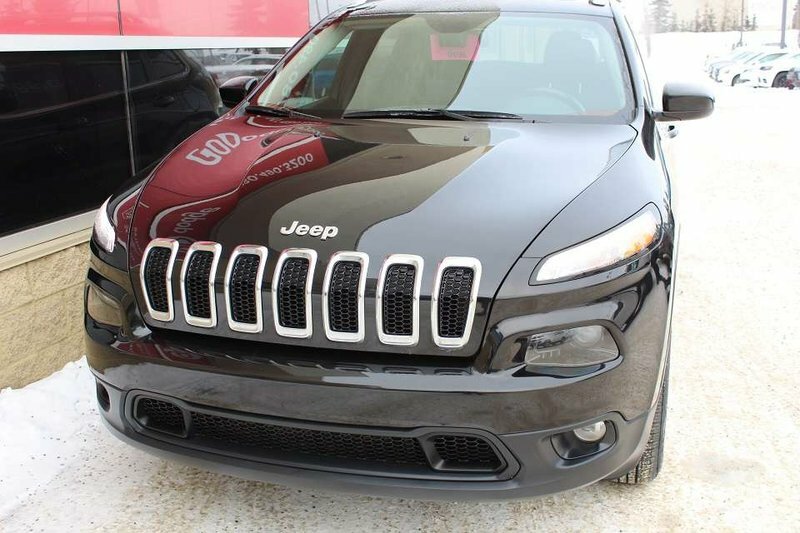 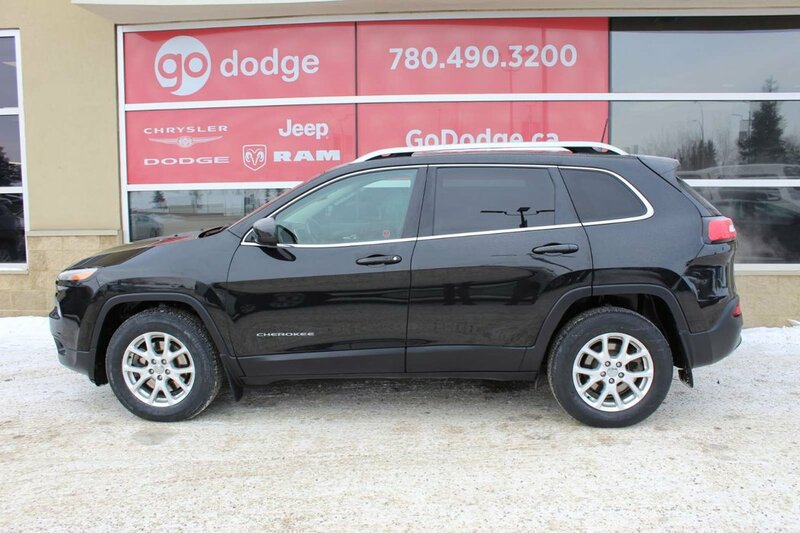 The 2016 Jeep Cherokee 4x4 North is attractive in the Brilliant Black Crystal Pearl Coat. 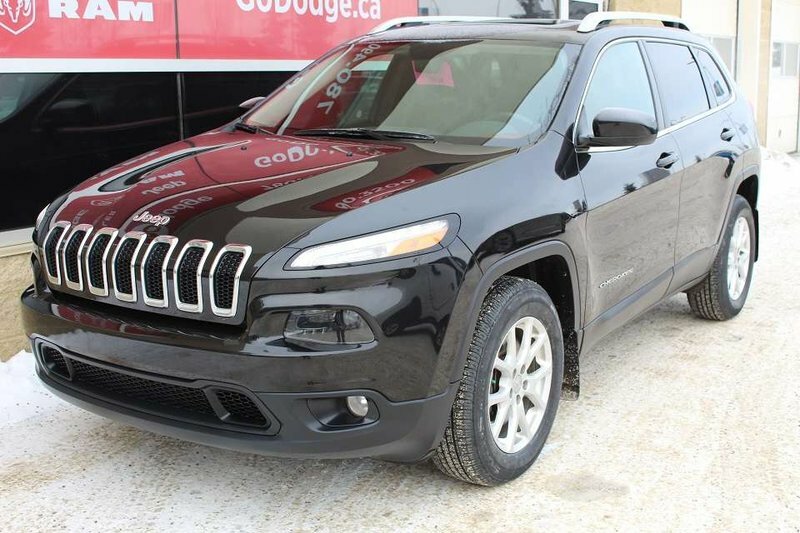 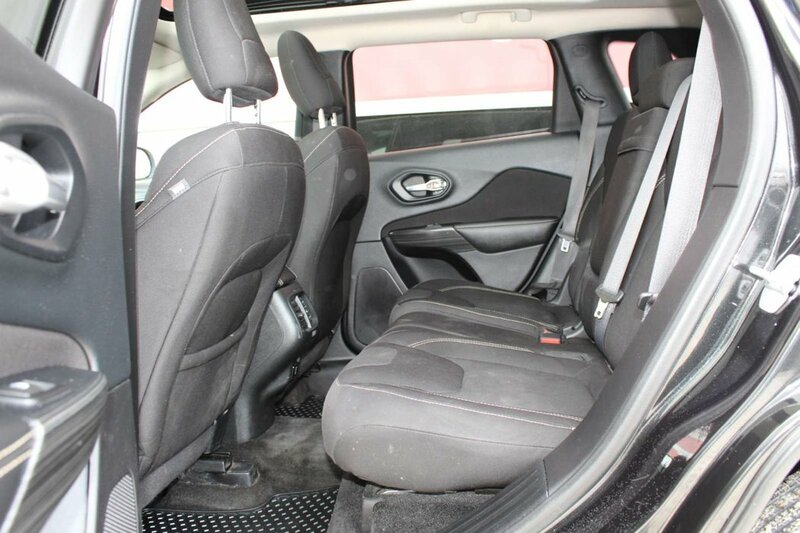 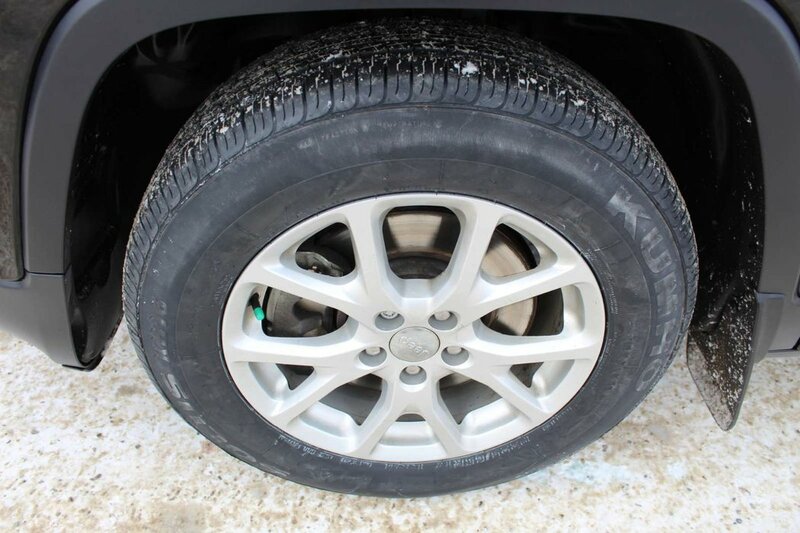 This Cherokee has an outstanding off-road capability, comfort, and refinement. 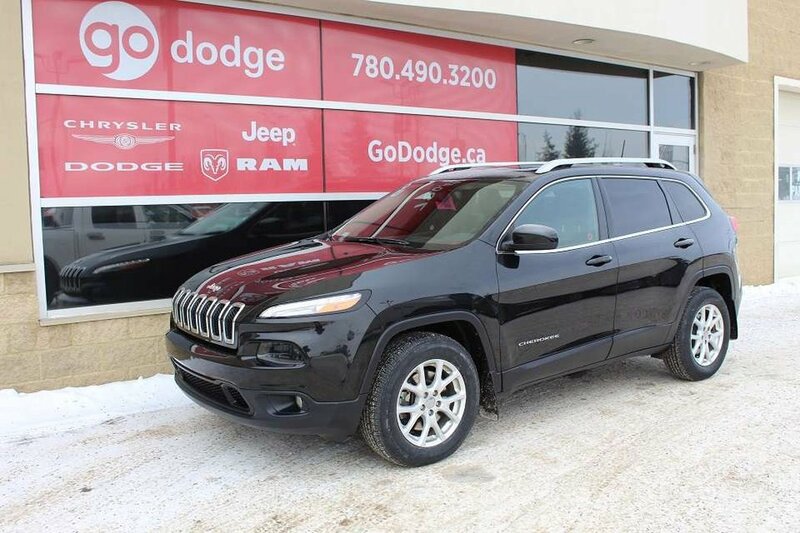 Get dependable capability from the Cherokee’s 3.2L engine. 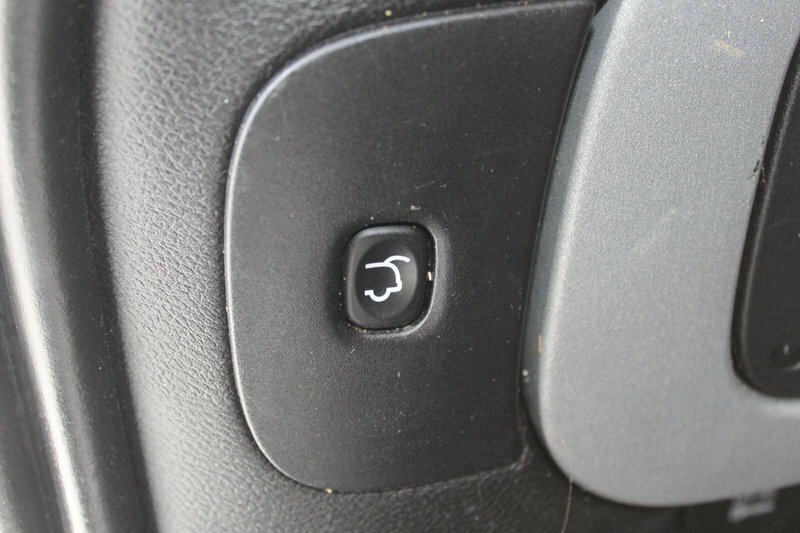 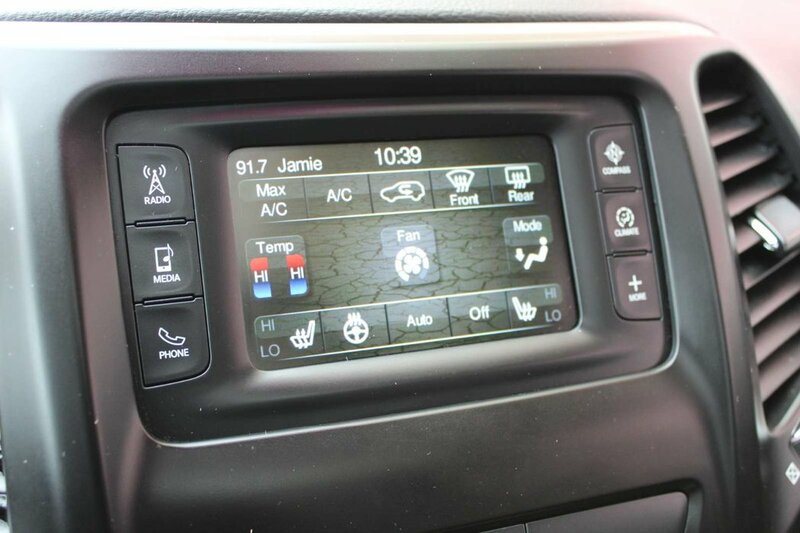 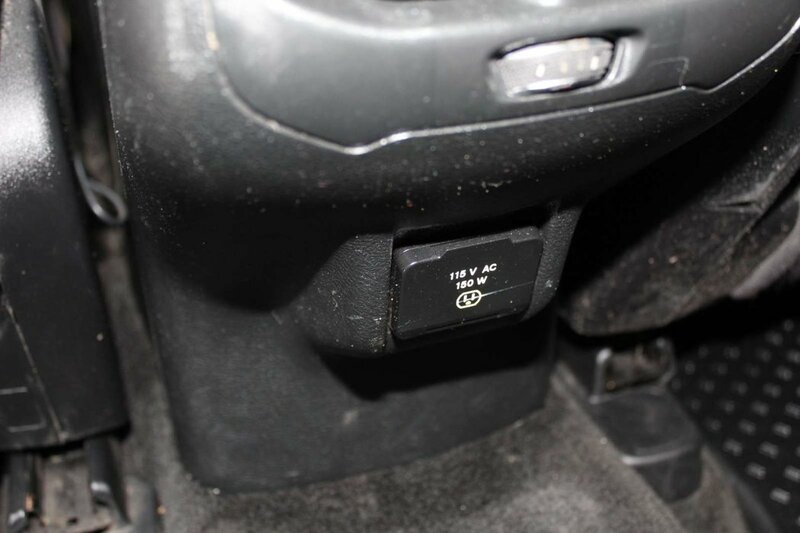 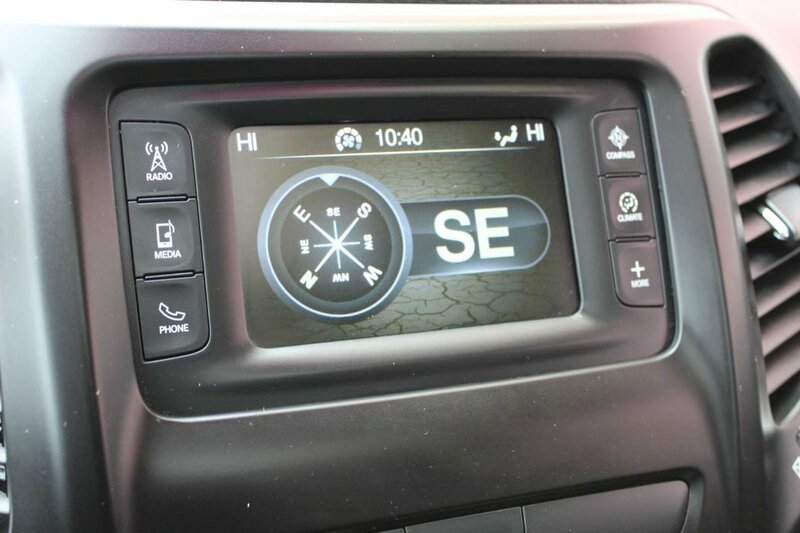 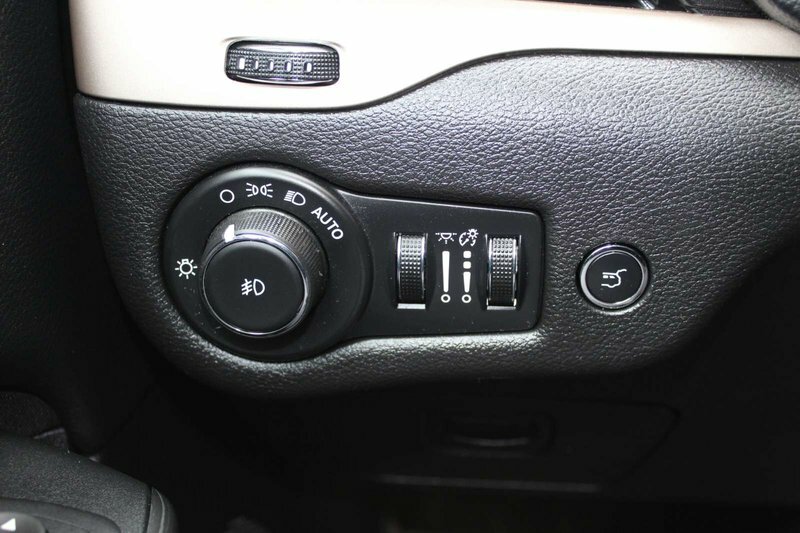 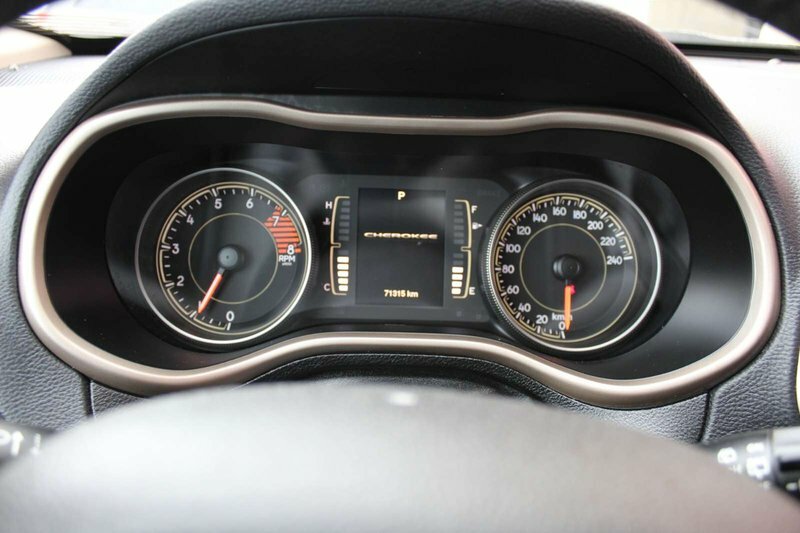 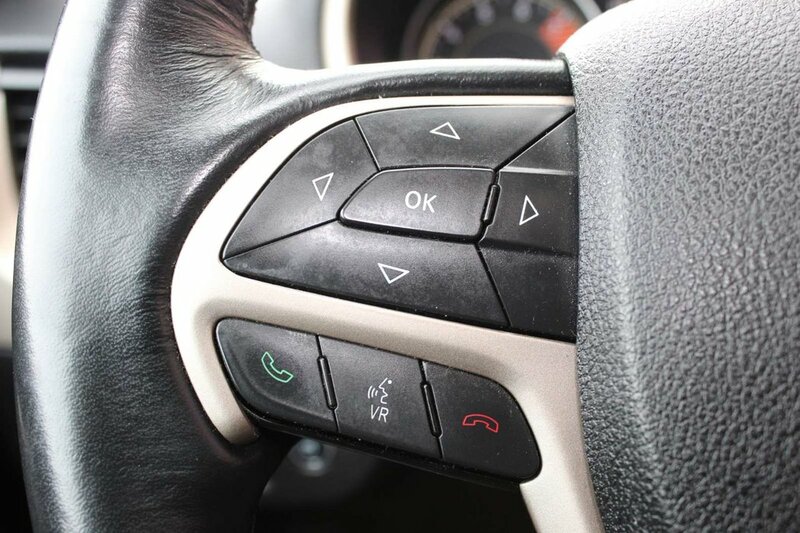 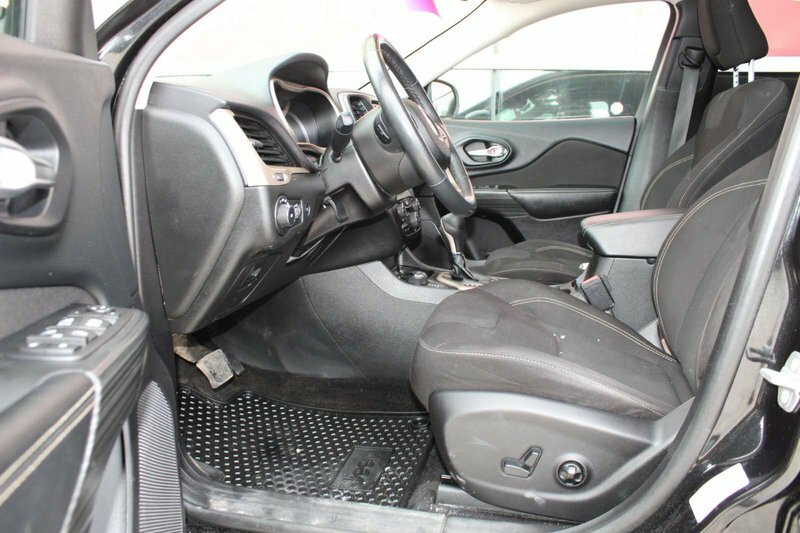 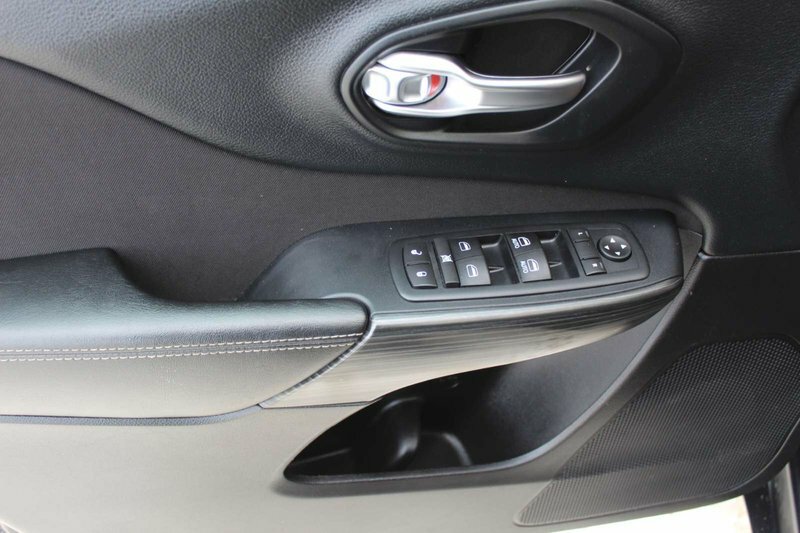 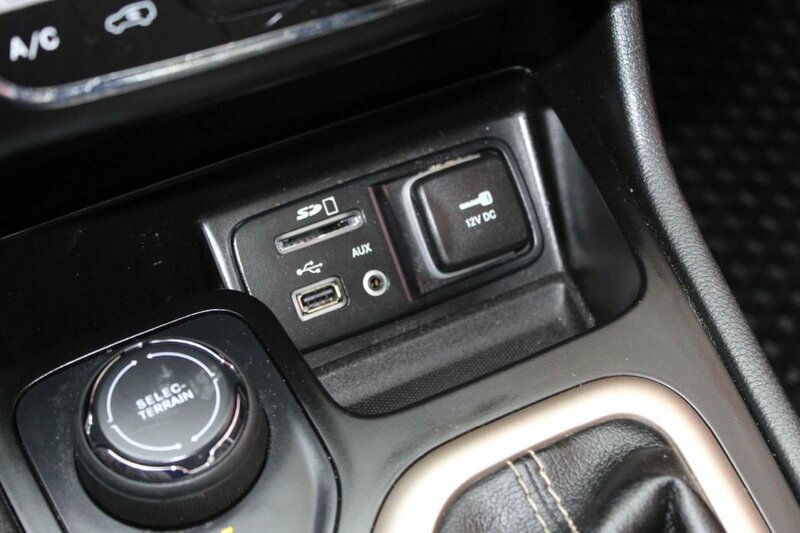 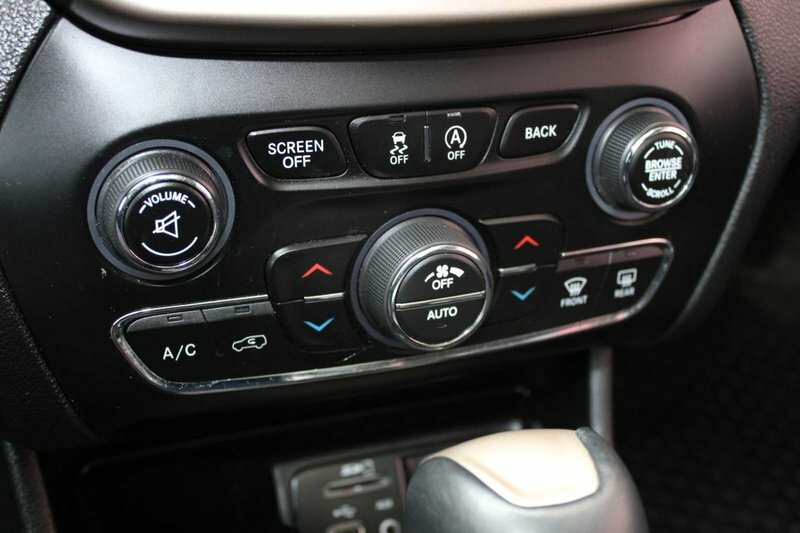 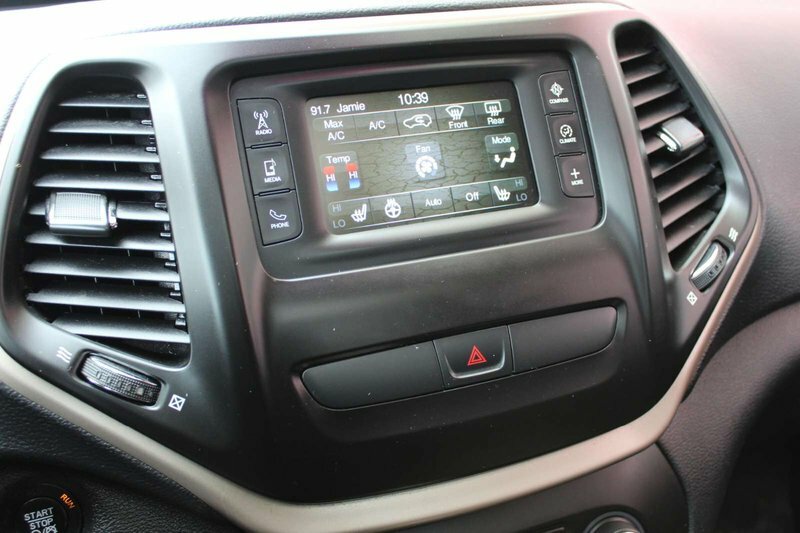 It is managed by the 9-Speed Automatic Transmission.